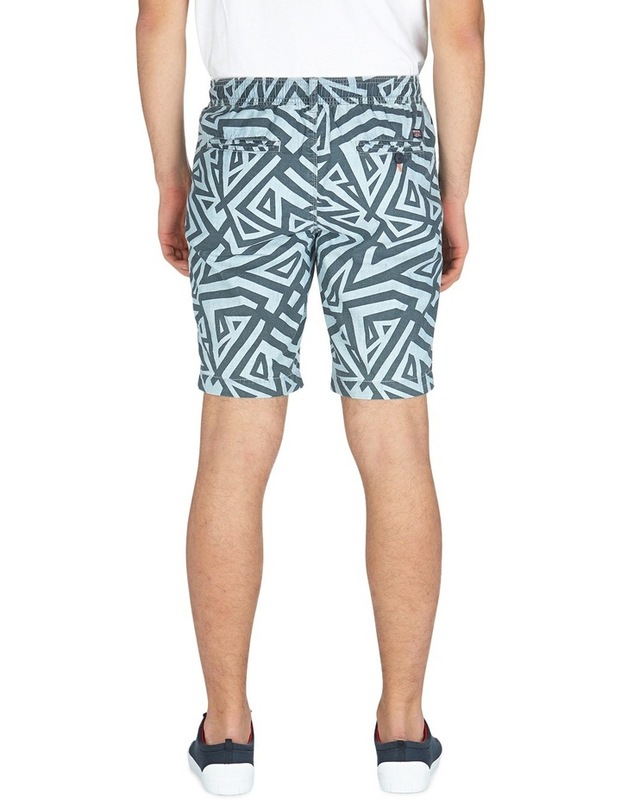 Superdry mens sunscorched shorts. 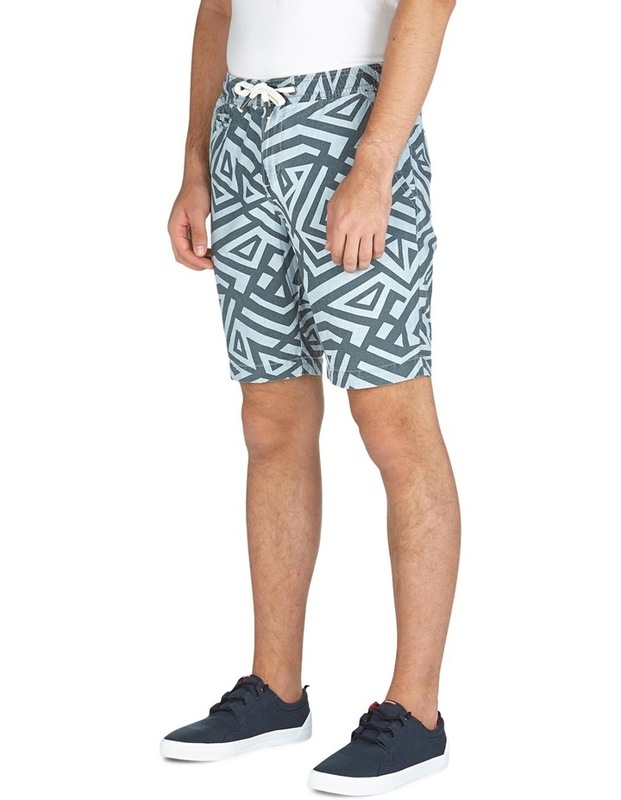 These shorts come with button and drawstring fastening as well as a classic five pocket design. 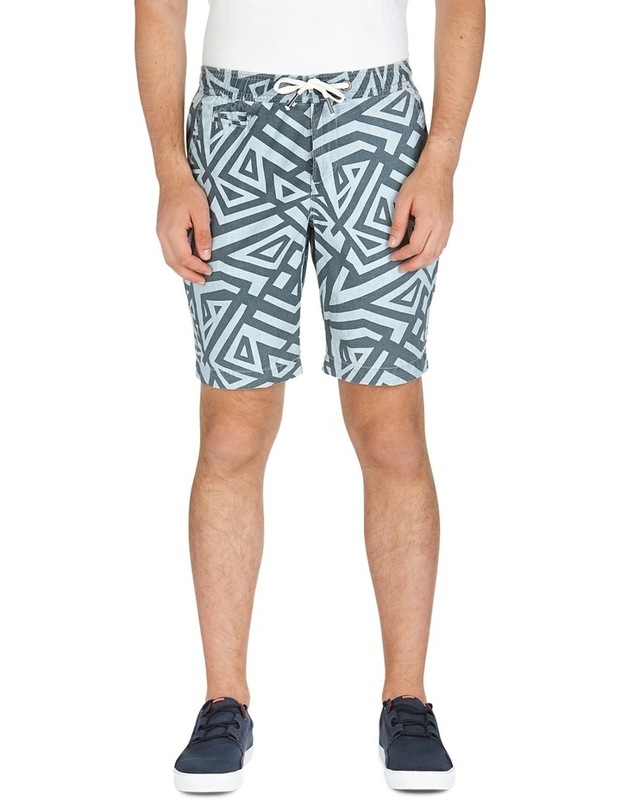 If its partyin, beachin, chillin these sunscorched shorts are the go to for any event. 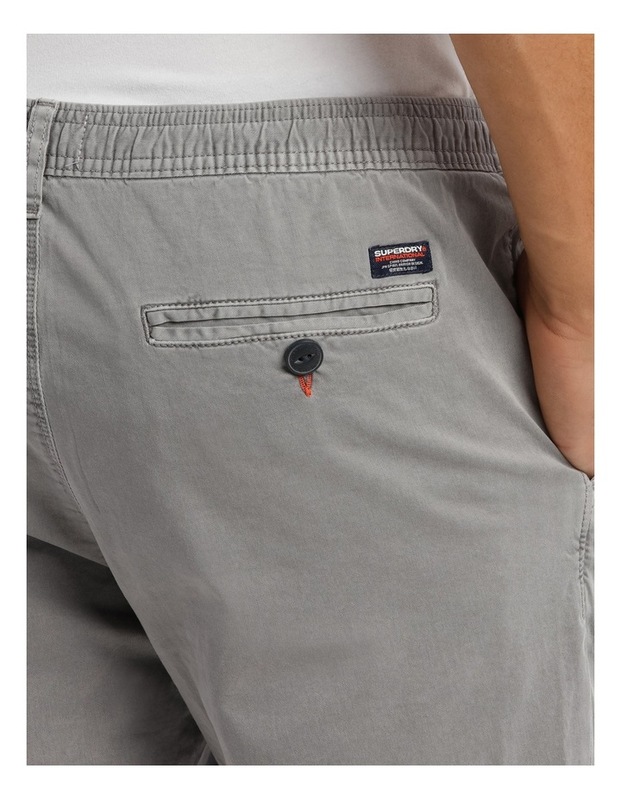 The shorts are finished with a superdry international logo patch on the back pocket.